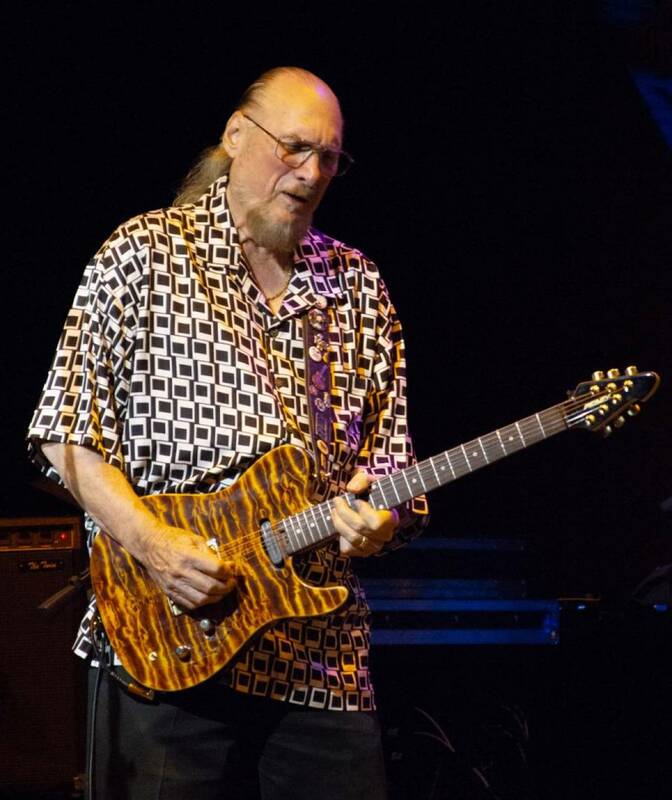 It was one of the biggest thrills of my 37 years of rock writing to chat with Steve Cropper for the first time last month. He’s recorded and performed with many of the world’s finest musicians, and is widely regarded as one of the top guitarists of all time. So I was kinda shocked to by his response when I asked him what he would say was his best quality as a guitar player. “I’m very limited as a musician, as a guitar player,” he said, “I know that. I know my imitations. But the thing is, you gotta know where the holes are in a song, you don’t want to step in them. It’s like acting–you don’t want to step on someone else’s lines. You wait until they’re done, then you say your line. So I would listen to what they were doin’. “I’m not sure–maybe studio musicians do and did–but I’m not sure these young guys nowadays really listen to what’s going on. It’s usually after the fact. So the producer, the writer, the singer, have to find the holes themselves and find a place to be. And it’s in the mix and they will duck stuff out, because most musicians just want to play everything they’ve ever learned and impress people. His (Steve Cropper’s) “limitdations” are actually an asset we could all use a little more of. Beyond the rabbiting of a “less is more” approval in the music business community, of a quality they don’t actually have and wouldn’t approve of if they did, Cropper’s genius is almost entirely misunderstood. The truth is the world and life are full of repetitive rhythms that make the background against which a single note can create a fire. As with any good magician a great part of Cropper’s magic is in the seemingly effortless way he conjours the fire. His genius is an understanding of the simple repetition in the world is not merely redundant, it is a foundation upon which Cropper’s simplicity has created so much that is simply brilliant.